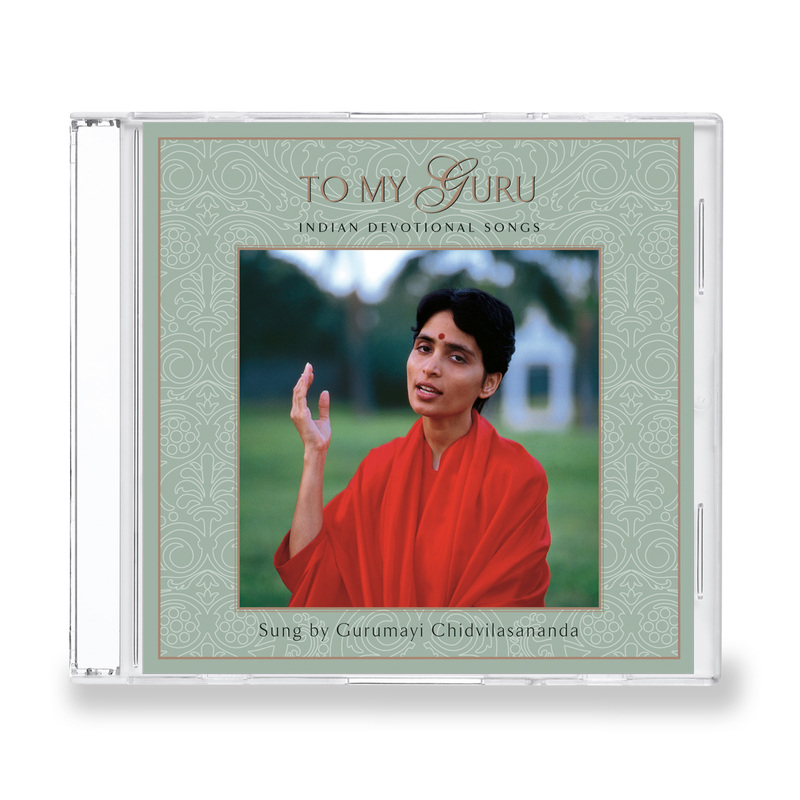 Gurumayi sings bhajans by Surdas, Kabir, and other saints whose verses convey intense devotion. Dedicated to Swami Muktananda, each song expresses the love the perfected disciple holds for the Guru. Transliterations and English translations included.